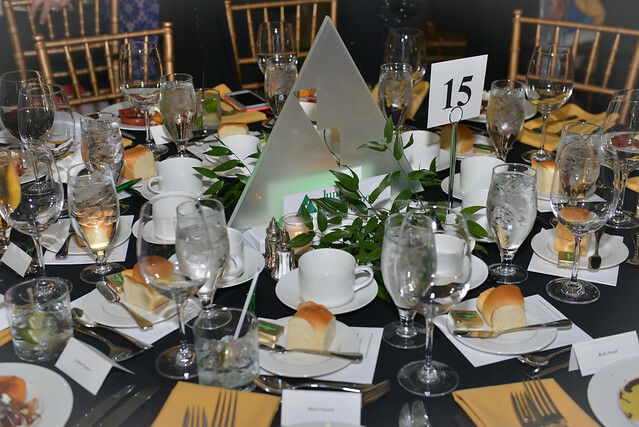 Plan to join us for an evening of elegance at our Gateway to Achievement black tie affair. This biennial event includes a delectable four-course dinner, an inspiring presentation about the work of Junior Achievement – including student speakers, and a live auction. Contact Rawn Ford at 636-728-0707 or rford@jastl.org for more information about the 2019 event.